I've been test-sewing a bag this week, so I haven't added a thing to the stash -- gasp! Since I have bags on my mind, I decided to offer this little bag "kit" for this week's de-stash. This de-stash is so small, it should fit in a first-class envelop. So the postage will be only $2 US. 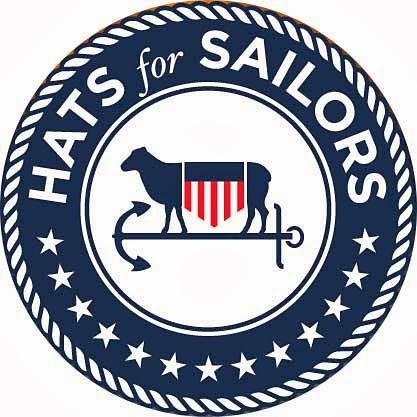 If you'd like to try your hand at making a bag -- and help me de-stash at the same time -- just comment on this post with your PayPal address and zip code. I'll send you an invoice for the postage, and when I receive the payment, it will go in the mail to you!! Have you commented on my 600 Bloglovin' Followers post yet? 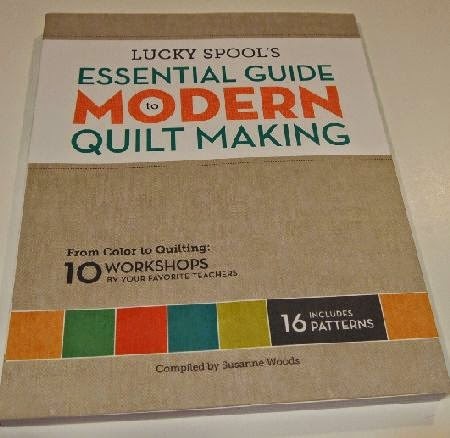 The prize is special, an autographed copy of Lucky Spool's Essential Guide to Modern Quilt Making. Comment here using Rafflecopter for a chance to win! It's the first time I've used Rafflecopter to host a giveaway, and it seems to be working fine. The biggest problem is no-reply commenters. If you're not sure your email links to your comments, please just add your email in the comment. 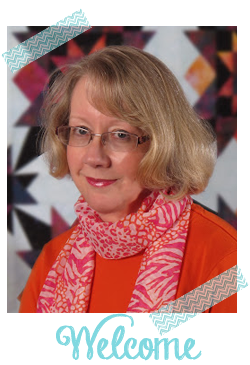 Or send me an email at AuntMarti at 52Quilts dot com and I'll add you to my address list. It will break my heart if the Rafflecopter chooses a no-reply commenter as the winner, and I can't find you! My dress for next weekend's wedding is nearly finished -- I should be able to get back to quilting tomorrow! this bag is adorable! would love to make one, very pretty fabrics, thanks! Bags are so fun to make! Lovely bright fabrics. Thanks for the give away. Love the pattern and the fabrics. Also love your blog! 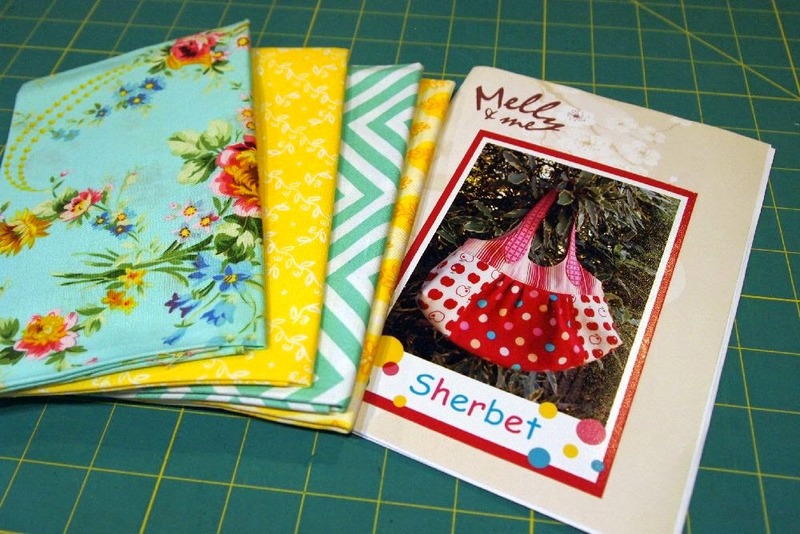 I'd love to win your fabulous fabrics/patterns and book. You always have something fun to try on your blog. Stop destashing before I raid your stash! Lol! !